Find Your Voice. Change Your Life. 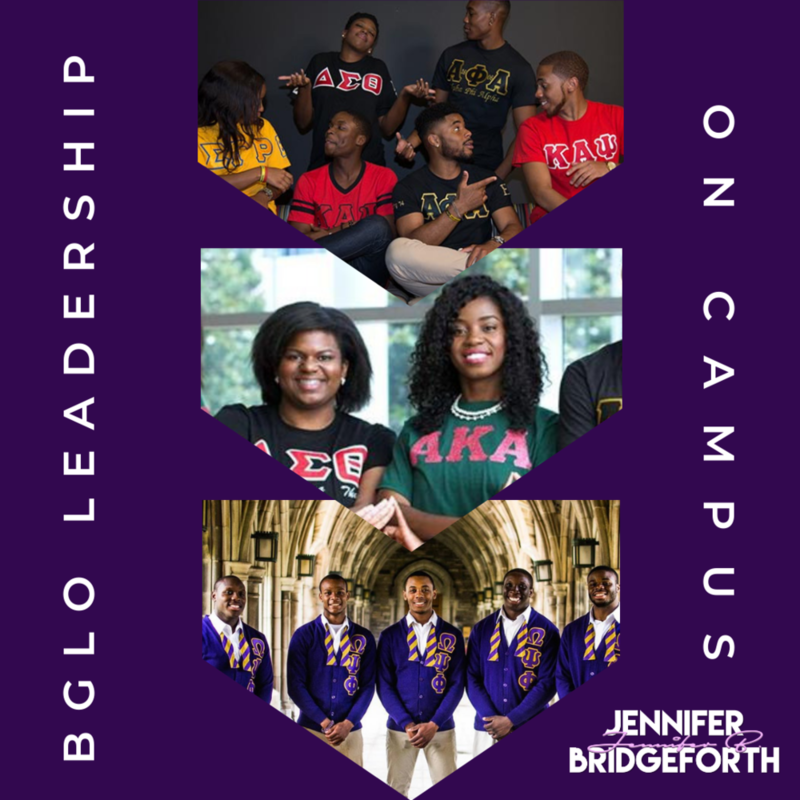 Jennifer Bridgeforth is a serial entrepreneur, coach, and highly sought after motivational speaker. She’s the founder and president of JBE/The Phoenix Group - a leadership and empowerment consultancy that works with individuals and businesses on discovering and building their personal voice. Jennifer is the creator of the “Ask Jennifer B” series, which focuses on audience based questions and advice to help everyday people make extraordinary changes to their personal lives. In 2013, She wrote her first book titled “Wisdom In Pieces” that included over 135 affirmations and inspirational stories that could be read in 2 minutes or less. The second edition was released in September of 2017 and immediately became an Amazon Best Seller. Jennifer is a relatable, honest expert on human behavior, wellness and inspiration. She is also a domestic violence and breast cancer survivor who uses her own personal story of facing obstacles as inspiration to living beyond your challenges. The WOKE Entrepreneur Summit is a one-day conference hyper-focused on prospective and current African American Millennial and Xennial entrepreneurs. Speakers will include 40+ top young entrepreneurs and thought leaders, as well as some of Chicago's top business leaders. The conference will consist of a morning plenary session, several morning and afternoon breakout sessions, and an inspiring afternoon keynote. Join me for my new training series, Entrepreneurs @Night! A new topic will be covered monthly on building your skills in the areas of training, sales, marketing, and personal development. Cookies and milk will be served. Limited space is available, so reserve your slot today! Where will team JB be this year? Wherever it is, you can rest assured we will be harnessing power, strengthening our voices, and curating amazing lives! From corporate events to campus retreats, we can help you generate a more powerful voice for your team, organization, or brand! Find out more about how we can customize a workshop for your management team, greek lettered organization, or nfp group. From the items we make to the products we love, all the things that we know will bring you healing and joy can be found here. supplies are limited and change often, so check back regularly! Join us for wellness, inspiration, strategy, and all the things that remind you of the greatness within you! Speeches, workshops, getaways, and more content is just a message away. Join our tribe. Book Jennifer. Ask a question. Share love, or all of the above! Leave a message below, and we’ll respond soon. Thank you for your support!